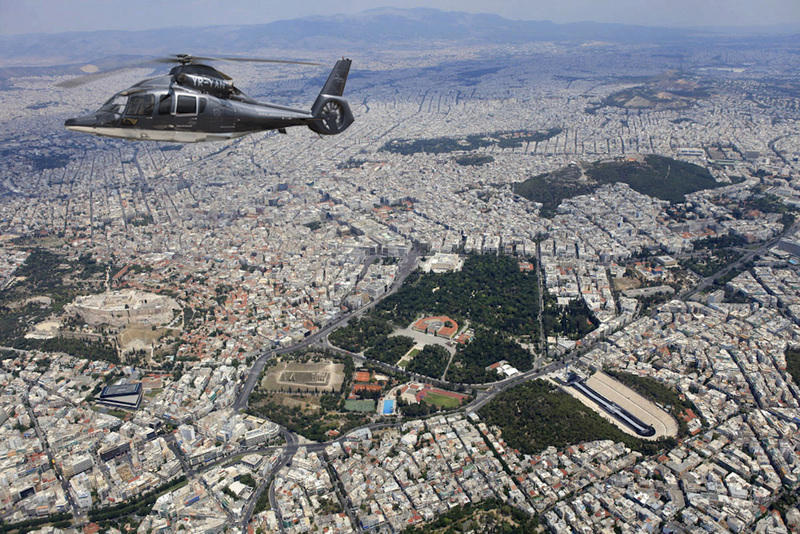 The H155 benefits from Airbus Helicopter’s advanced, proven rotor technology, providing the lowest vibration and sound signature in its class. 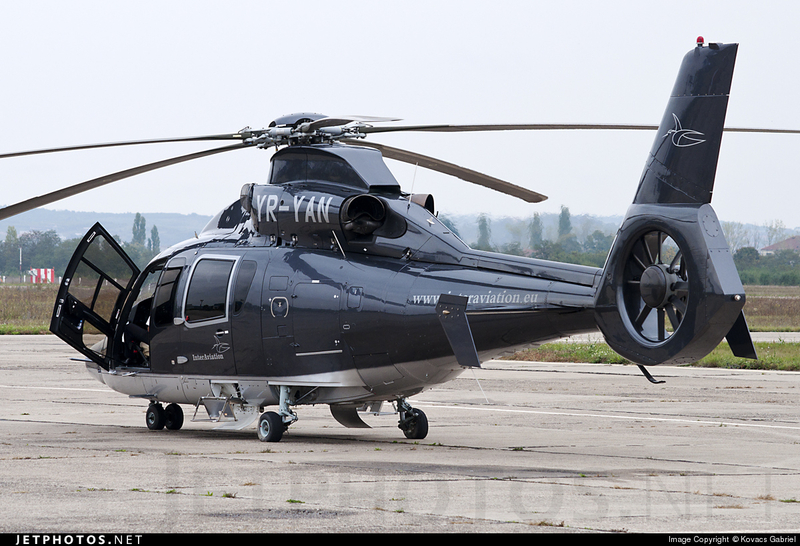 Its distinctive design – from the refined nose to its rear “dorsal fin” – clearly distinguishes the H155 as a member of the renowned Dauphin family. 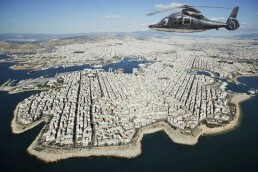 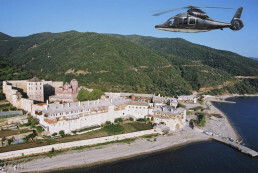 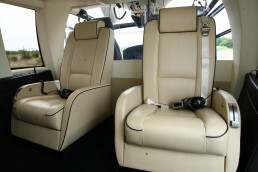 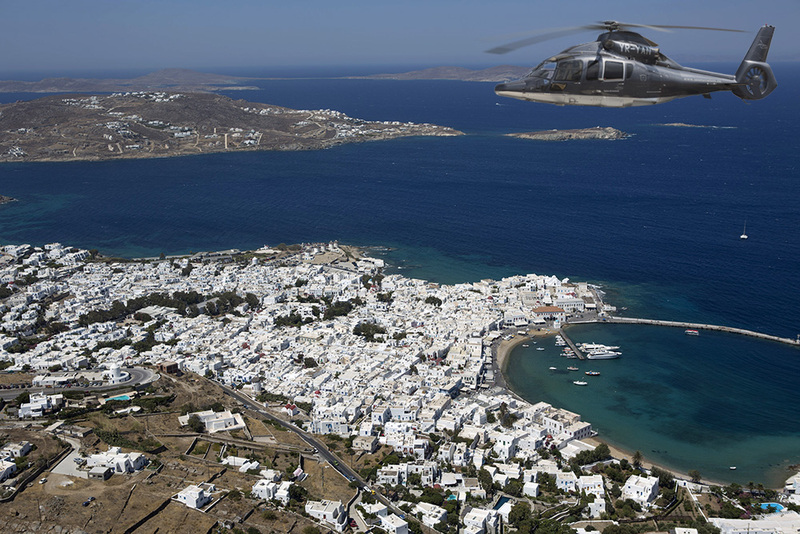 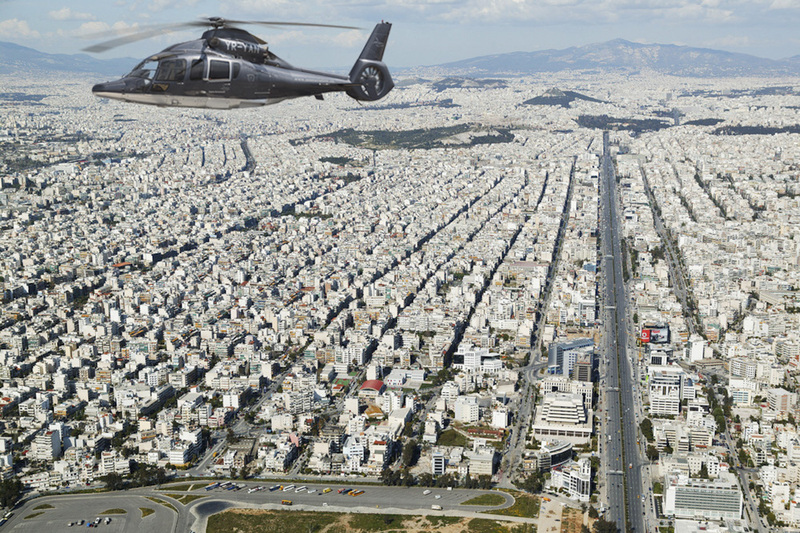 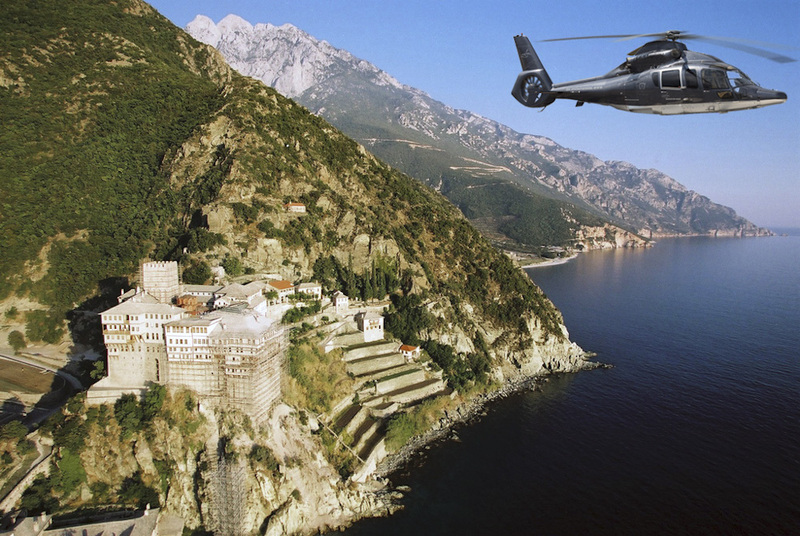 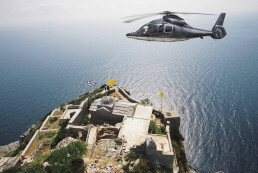 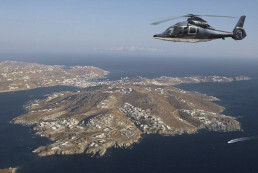 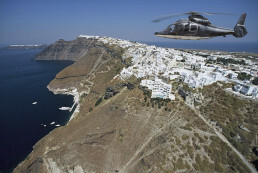 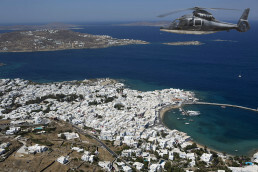 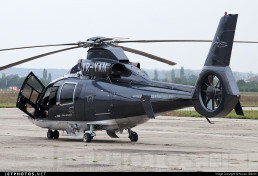 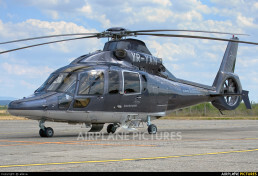 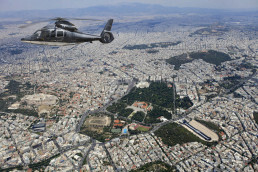 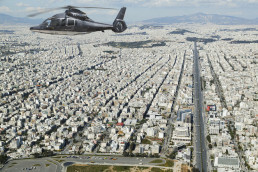 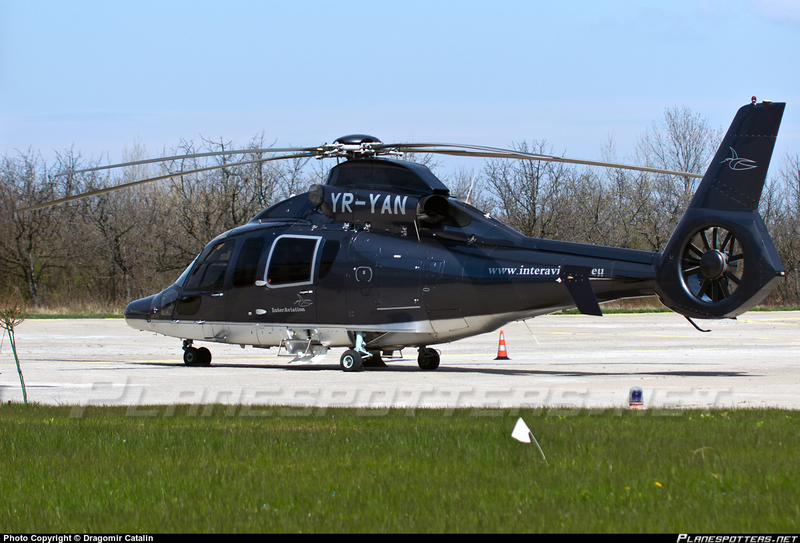 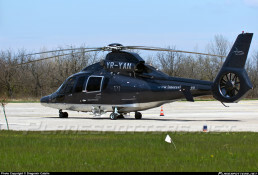 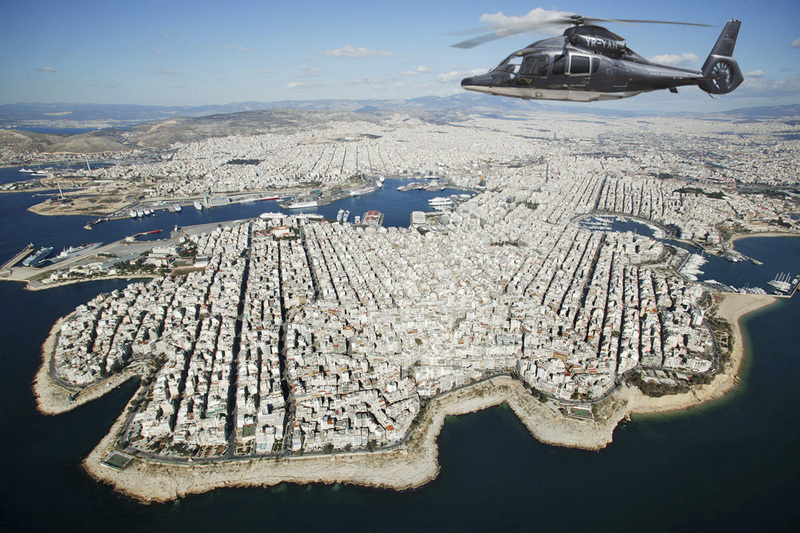 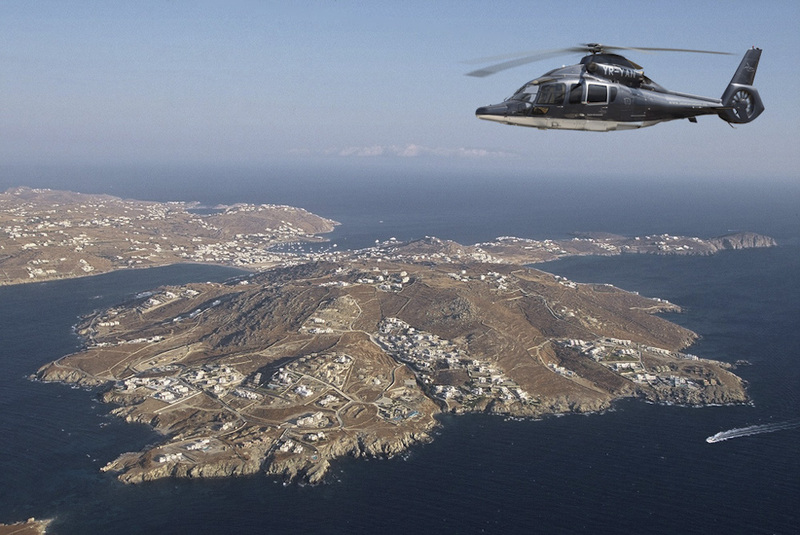 Thanks to its significant power, the H155 has a long flight range as well as the fastest cruising speed in its class. 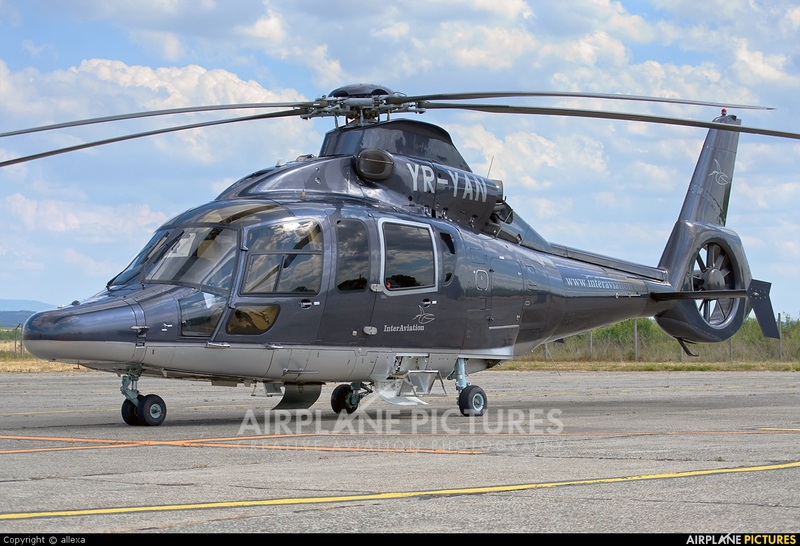 Mission capability and durability are guaranteed by the H155’s airframe construction with highly resistant, corrosion-proof composite materials and light alloys. The H155 offers a fully glass cockpit with large LCD screens, which reduce pilot workload, improve safety and facilitate maintenance.